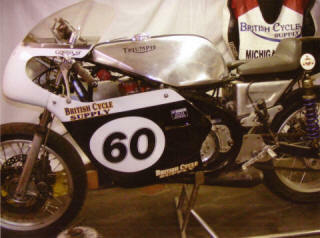 Come see BCS sponsored racer Andrew Cowell at the following AHRMA races. Andrew is also the director of the AHRMA Road Race School (sponsored in part by British Cycle), and will be teaching several classes during these events. This will be a busy and exciting racing season for 2018 and we hope you will be a part of it. You will find Andrew at the following tracks across America. As a British Cycle Supply customer, you are welcome to join him in the pits and see the action. See the longest asphalt land speed record surface available in the world today, and visit British Cycle Supply Co. while you're at it. Tour our Maine warehouse! 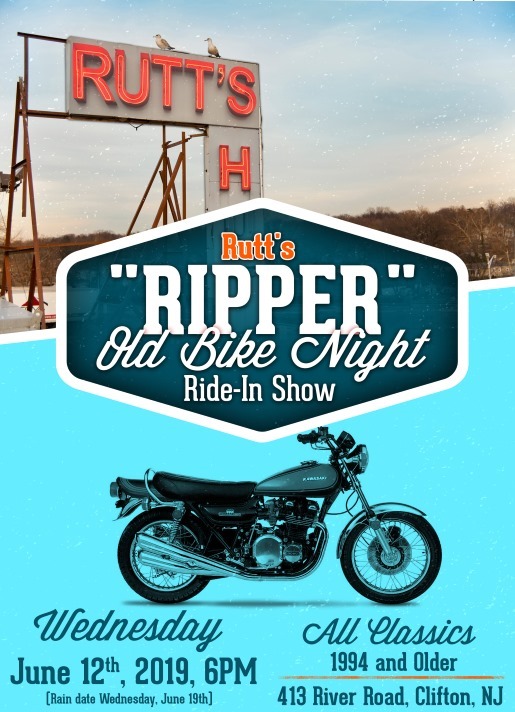 All our motorcycle friends from Canada and all over the world are personally invited to attend the motorcycle and automobile LSR events as participants or as attendees. No worries at Loring about bad salt surface or desert temperatures like at Bonneville, just a beautiful paved track and comfortable Maine summer weather. We have enough room for you to camp or park an RV on our property if you don't mind doing so at your own risk. When planning your vacation schedule, keep Maine in mind! 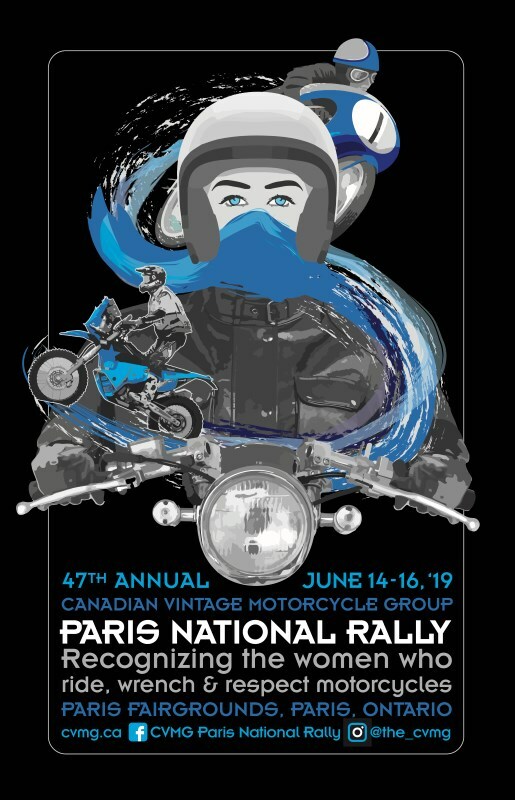 Registration is now open for the Paris National Rally which takes place 14 Jun 2019 through 16 Jun 2019 at the Fairgrounds, Paris, Ontario. Click here to visit the Rally website.